For many manufacturers and wholesale distributors, selecting an eCommerce provider is a top priority for 2016. Given that the world of online commerce is changing rapidly and that the most successful B2B eCommerce deployments are specific to the needs of your business, manufacturers and distributors are looking for a structured and proven framework to inform their decision-making process. 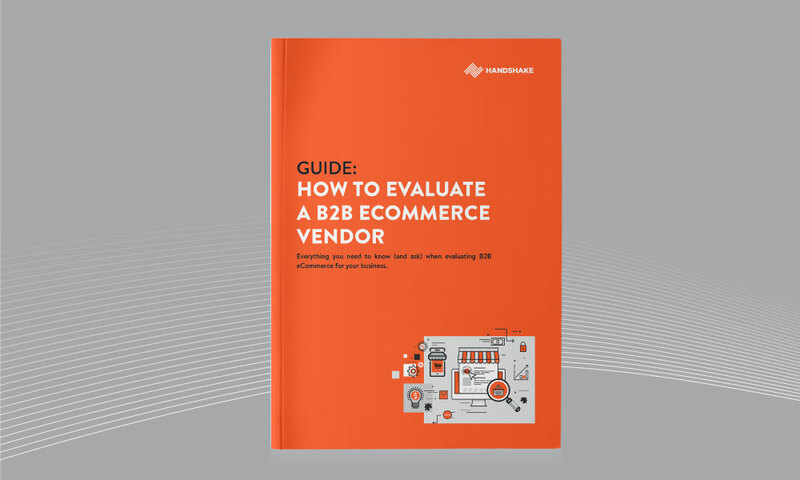 This comprehensive guide walks you through the top 5 requirements you should prioritize when evaluating a B2B eCommerce vendor, including what an ideal buyer experience should like, integration to your ERP, and the features you should focus on above all else. You'll also get a list of 50 specific questions you should ask your vendors to make sure all your bases are covered. 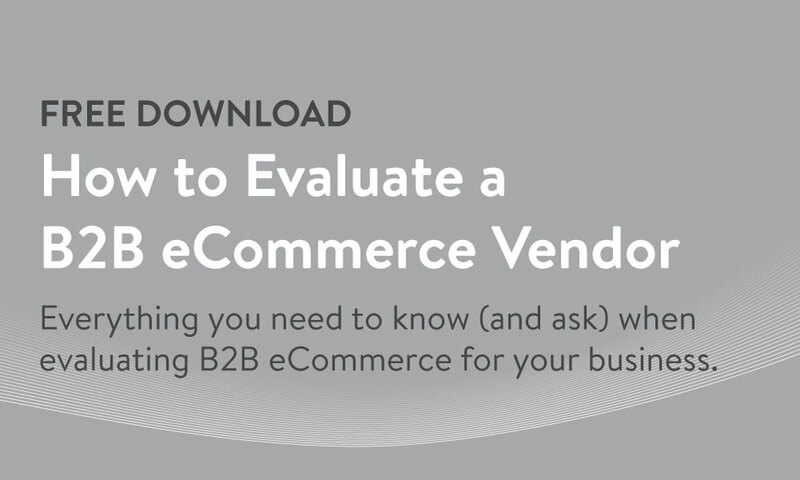 The top 5 requirements you should prioritize when evaluating a B2B eCommerce vendor. A list of the 50 questions you should ask B2B eCommerce vendors to ensure they are the right choice for your business. How alignment with your vendor is critical for you to achieve a successful deployment.